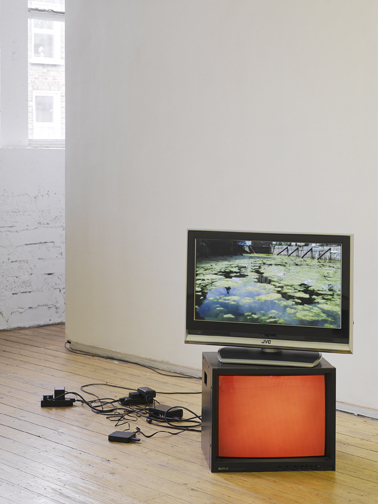 Q & A | Brendan Earley: A Place Between, Royal Hibernian Academy (R.H.A), Dublin, 5 March – 29 April, 2012. Tracy Hanna at The Bullock Lane Residency, Cavan town, February 2012. Galway-Mayo Institute of Technology, Degree Show, Galway, 12-18 June, 2011. Neil Carroll: Working Backwards, The Joinery, 18-26 February, 2011. Mike Nelson: The Coral Reef, Tate Britain, London. Dennis McNulty: The Driver and the Passenger, The Green on Red Gallery, 6 October – 6 November, 2010. 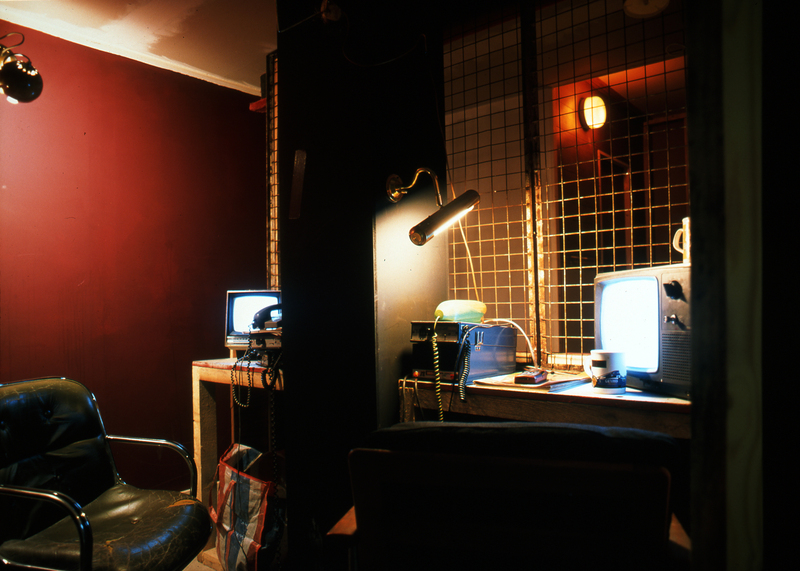 The 6th Berlin Biennale, Berlin, Germany, 11 June – 8 August, 2010. 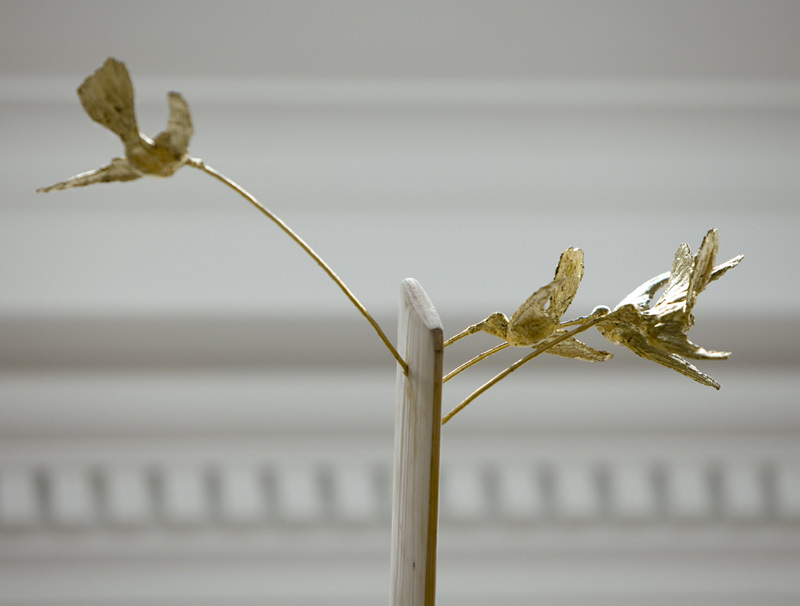 Niamh McCann: Tiltshift, The Golden Bough Room, The Hugh Lane Gallery, Dublin, 30 April – 18 July, 2010.